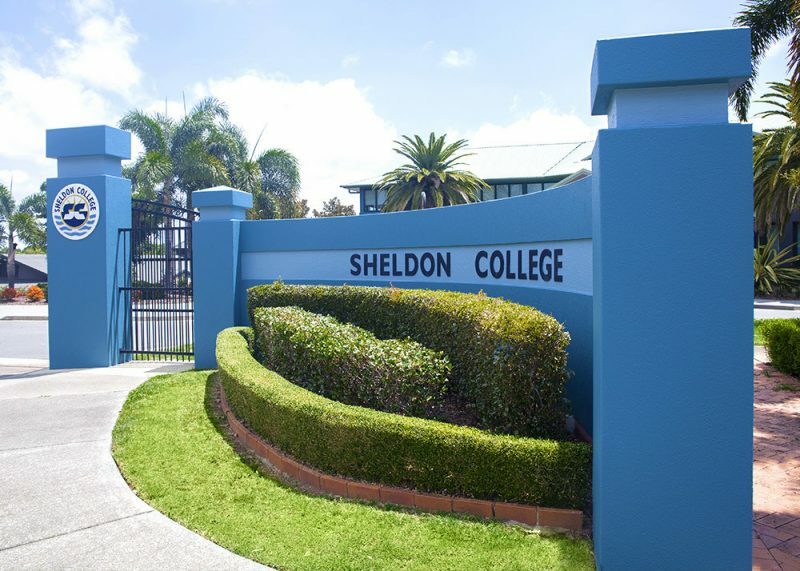 Sheldon College was founded in 1997 under the stewardship of Principal and CEO, Dr Lyn Bishop OAM. Guided by a philosophy of Love, Laughter and Learning, Dr Bishop had a vision to open a school which would leave a legacy for children in the Redland Shire. Sheldon College educates children from 15 months of age through to Year 12 and is recognised for outstanding achievements in the academic, sporting and cultural arenas. Nestled in a picturesque, semi-rural setting in Brisbane's Bayside, the College is recognised as one of the most outstanding private schools in the country. "The mission of Sheldon College is to provide a quality educational experience in an environment which encourages and enables our students to succeed in a constantly changing world."